Hello! 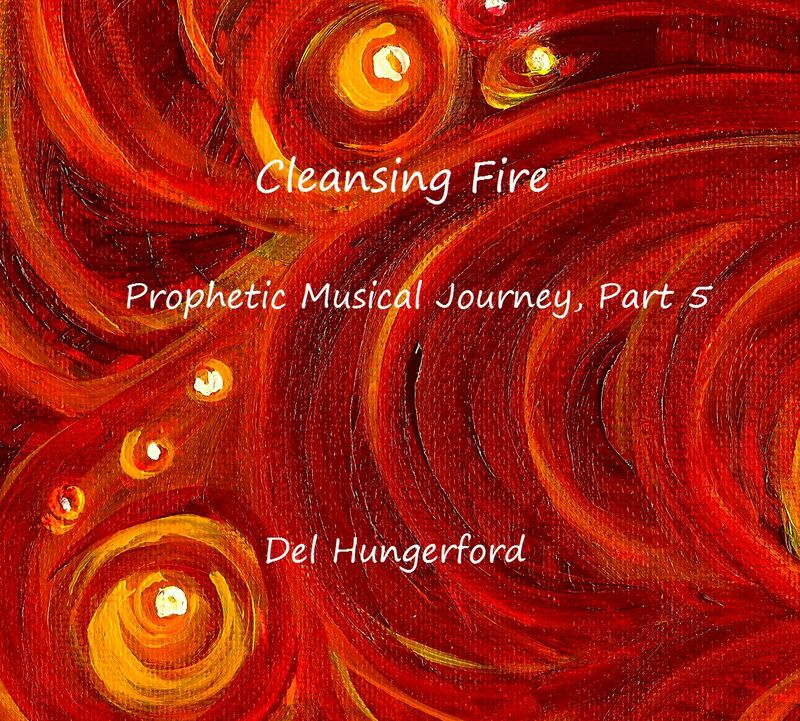 I’m Del and I’d like to thank you for visiting Healing Frequencies Music. Check out all my products, articles, and blog posts. There’s a lot of information about “all things frequency” throughout the site! What led to my recording projects? For years, I’ve been fascinated with how music can be used for healing purposes. I always wondered what it was about music that affected people’s emotions. For example, when people are sad, they listen to a certain type of music but probably not the same music they’d listen to when in a good mood. So, when it came to doing a little digging into the healing properties of music, I found materials written by scientists, music enthusiasts, performers, and educators, among other resources. As a music major, I was required to take a LOT of music theory and history classes. Although I grumbled as a college student, I realized (many years later) that staying up all night writing theory assignments was good for something! My music theory background has been extremely helpful (and almost necessary) as I’ve looked into what writers discuss concerning frequencies that are supposed to be healing for the body, soul, and spirit. Maybe by the time you’ve read my bio, you’ve listened to my music on the main page. Yes, it’s very different from the classical music that I normally perform. However, because my desire is to explore the healing properties of music, I began to experiment with sitting down at a keyboard and intuitively letting music flow through me that wasn’t printed on a page of music. Because I’d already been doing this during prayer sessions, it wasn’t too much of a stretch to bring that into this project. 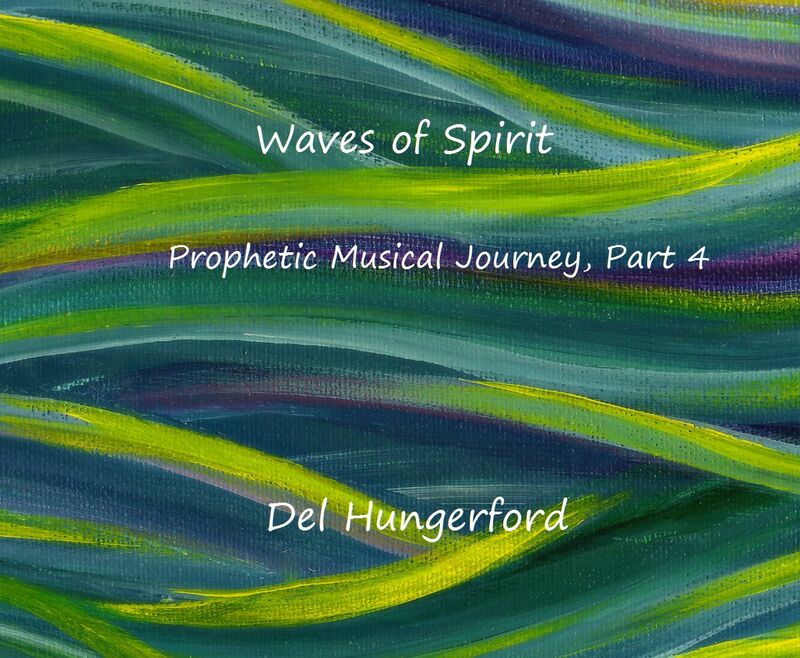 The “prophetic” title of my first five CD’s is a result of letting what I was sensing flow through me musically. All of my music starts by sitting at the keyboard and “listening” to what’s coming from within me. This is done either by myself or with groups of people, where I can musically respond to what’s going on in the room. All of the music is saved into my keyboard for consideration on upcoming albums. Some of the recorded music is reserved for live sessions where I can play percussion instruments or wave flags along with others. Based on research, I decided to record my music at the A=432 concert pitch. Why that concert pitch? I believe there’s enough evidence to show this concert pitch is closer to the natural frequencies within the earth itself than other concert pitches being used today. In looking at musical tuning before we had devices to measure frequencies, the natural concert pitch hovered around A=432 anyway. So, in a sense, I’m returning back to a more natural tuning. I’ve also created some music in the A=444 concert pitch, too (“528 Creative DNA” and “Deep Calls to Deep”). My musical background… I’m a professional clarinetist and music educator in the Northwest where I perform and teach at the collegiate level. Between 1991 to 2013, in addition to teaching at two universities, I taught elementary music, middle school band, was the music director for a community theatre, and was a staff accompanist in the public schools. I have three degrees in music from The University of Idaho (B.M), Yale University (M.M), and The University of Washington (D.M.A.). NOTE: The clarinet pieces are NOT recorded at A=432. Our modern wind instruments do not allow for this adjustment. I can get close but not quite! In order to perform at A=432, I’d need to use a “period” clarinet which can be hard to come by. Interested in knowing more about me? Check out my other websites and blogs! When I have free time, I can be found working on a variety of other projects including home improvement Click HERE, outdoor activities with friends and family, mentoring with NW Ekklesia, writing for MY OTHER website, or managing my forum CLICK HERE.